Tim Hudson has an Exhibition here. 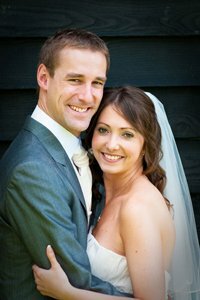 Wedding, Portrait / Lifestyle Photographer. No Session Fee, No Obligation to purchase, approach to contemporary photography.